Absolute Altitude, LLC is an aerial production company based out of the Washington D.C.- Northern Virginia area. 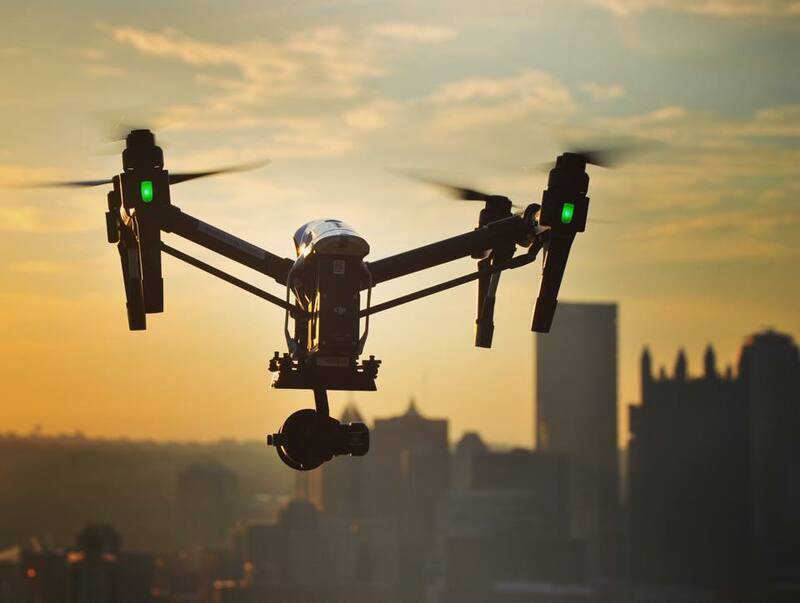 We use Small Unmanned Aircraft Systems (drones) to provide stunning aerial film and photography to real estate companies, filmmakers, and creative minds alike. Absolute Altitude truly wants to change the way you see life — not only from the ground up, but from the inside out. Absolute Altitude is elevating your expectations when it comes to aerial cinema. For us, it all starts with building relationships. Before beginning any aerial production, we believe firmly in understanding the needs of each of our clients. Understanding our clients' vision is the single most important step to the successful execution of each project from inception to final cut. Each project is driven by the vision of the client and the expertise of our team.